Hi, I’m Rachel. 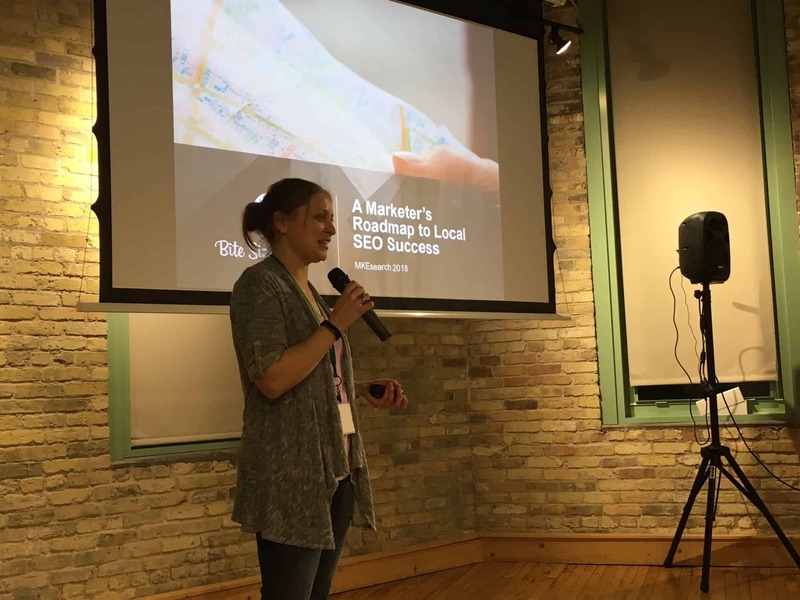 I run a Milwaukee SEO Company that works with growth-oriented, locally-focused businesses and agencies. With my knack for marketing, I’ve helped dozens of small, medium, and enterprise-level B2B & B2C companies grow their traffic and revenue through SEO, content marketing, and social media over the past nine years. On this site I share blog posts and marketing resources to help small business owners and digital marketers grow their business and their clients’ businesses through SEO and hyperlocal marketing. Enter your email below and sign up for my newsletter where you’ll get exclusive content once-a-month max to help you grow your business.